Oxford Properties is proposing a mixed-use development on property around its Yorkdale Shopping Centre in Toronto that will include office buildings, a hotel, residences and retail, reports Inside Toronto.com. The plan is to build six office buildings and seven residential buildings — ranging in height from two to 28 levels — and the hotel over the coming two decades. Parking is to be underground, with the various buildings connected by a network of streets. Yorkdale Shopping Centre, which opened in 1964, underwent a C$331 million (about $264 million), 300,000 square foot expansion in 2016. 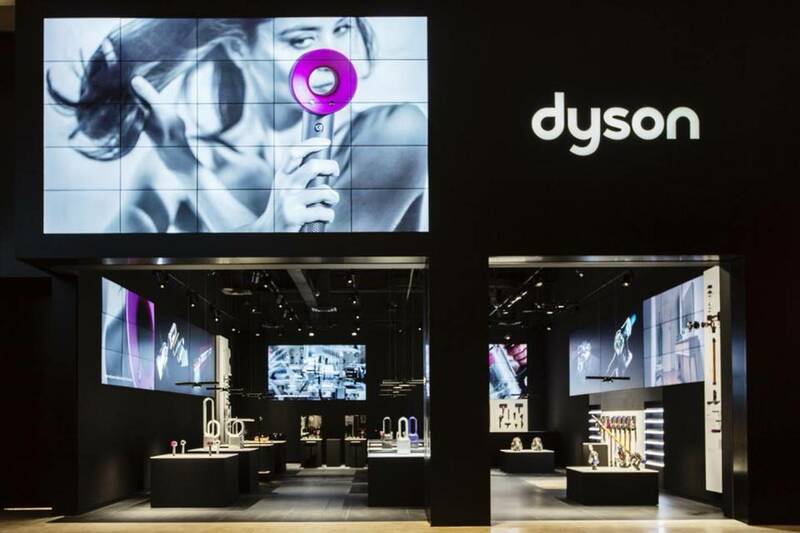 Nice and neat Dyson opened its first Canadian store at Yorkdale in December.